In the Merriam Webster dictionary, the definition of a fairy tale is a story in which improbable events lead to a happy ending. 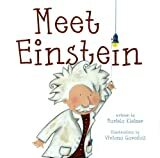 A book about Einstein for preschoolers? How scary, right? Not at all! 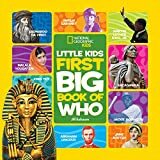 This historically accurate book, a real gift to children, explains the effective and admirable life of Effa Manley, the first important female baseball clubowner.